Is it real? Can you make money online with an autopilot system? That’s what we all strive for yes? Some sort of truly passive income that will work on autopilot without you needing to lift a finger. The Big Five system says you can so let’s put it through its paces and see. The Big 5 is a training package which will show you how to get started in affiliate marketing. After reviewing the modules I could see there was nothing here that wasn’t offered in more detail and with the correct information at the platform I recommend - Wealthy Affiliate. Which is a little ironic as Marc Gray is a Wealthy Affiliate member, still current at the time of writing, so pretty much everything included in this package he has learnt from WA. Unfortunately for some of it, he must have skipped the lessons because the information is simply wrong. Some of the errors are inconsequential but a few of them will cost you dearly in lost money and time, but we will get to that shortly. First up there are a couple niggling salesy type things that don't seem quite right and I'm not a big fan of hype. I don’t doubt the above Paypal account is true. This is the absolute joy of affiliate marketing in that once you have your business established you will earn passive income and amounts of over $3000 a month are common. What I do question is the data showing the income is only 15% up on what he earnt from the same time last year. That's what's in the little green box within the red circle. So we know this site is at least a year old as it is showing comparison data from the previous year, and in 12 months the profit has only grown by 15%. This simply highlights that you do not make fast money overnight either with The Big Five or with affiliate marketing. And that’s OK but you need to be comfortable with this before you start along the affiliate marketing route. This is a long-term business and it will pay handsomely but you need to be committed to growing your business initially and that may be 12 months before you are seeing the sort of money you might be happy with. This is a bit of hype - so we have never seen anything like The Big Five! Somehow with the content that’s been included I’m pretty sure I’ve seen it all at Wealthy Affiliate, or at least the good bits! But again that’s OK everyone needs a bit of hype and I don’t find Marc’s claims anywhere near as over the top as most new product launch sales pages. Apart from that let's take a look at what you can learn as the program is only $67 so in the scheme of things if you can learn a little for a small amount maybe it’s worth the dosh. Let’s take a look at all the training modules that you will get inside the member area. Three case studies so you can be further sold that your investment in the program was a wise one and get super hyped about your new business. The video on branding includes choosing your niche and domain name. Choosing a niche is the basis of your entire business and requires a bit more than a loosely put together 13 minute video. 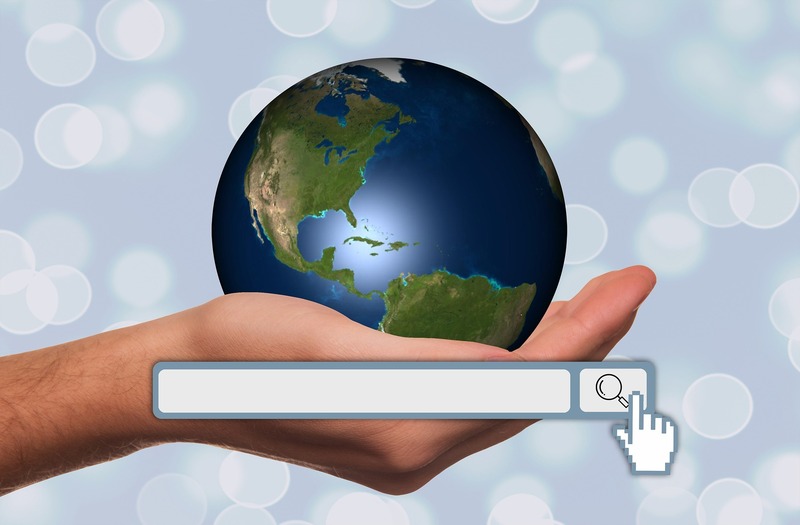 If you would like more information now you can check out my blog post What Is a Webiste Niche. I did have a little chuckle at the initial disclaimer that building a website can be daunting for some but never fear we have you covered. Building a website can be accomplished within 3 minutes and can be a much simpler task than the multi-step elaborate process shown here. All my sites are hosted at the same place and therefore there is no complicated connection of domain to hosting, or installing WordPress as all sites come with WordPress installed, or setting up our SSL which is as simple as clicking a button. There is one glaring error in this video and that is Marc saying you don’t need the most current version of WordPress. There is much talk among the affiliate community about the reasonably recent Gutenberg roll out with WordPress. Many marketers do not like the new WordPress version and are using a plug-in to be able to revert back to a format that looks like the old version to make things easier. 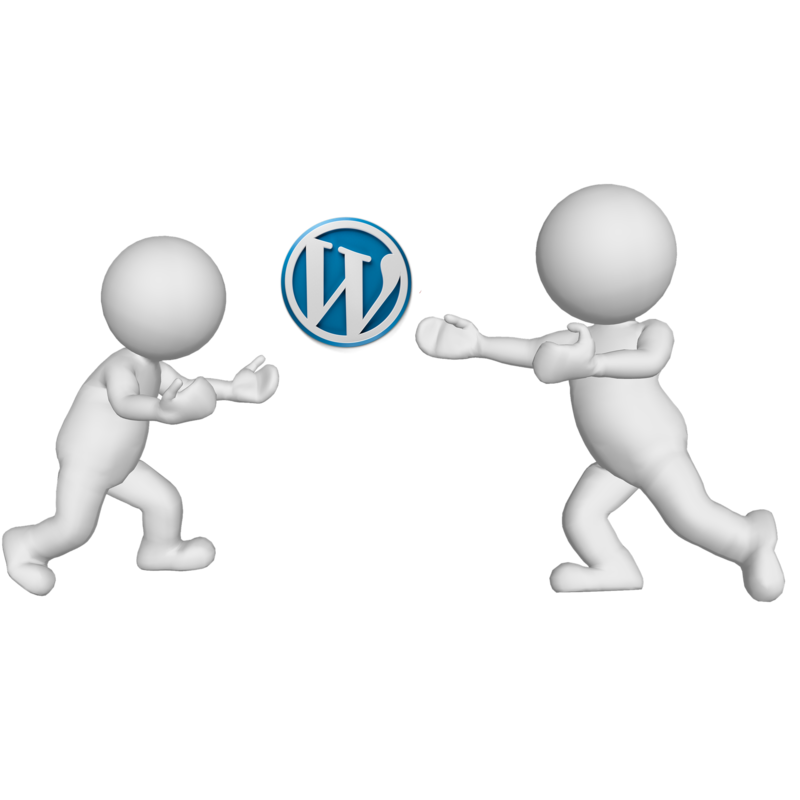 But you should always have the most up to date version of WordPress and any plug-ins you are running also. These updates fix security and bug issues and need to be kept up to date as required. I see the title verify all 4 versions of your site, which seems a little excessive seeing as you will only ever have a maximum of two versions of your site - your https version and if you had a version prior to installing your SSL you may have had a http version. The rest of the module includes how to set up the look and flow of your site and is quite good. Topics include theme choice, setting up permalinks site structure, information about plug-ins and speed. By the way the fewer plug-ins you have the better your site speed will be and you are less likely to have clashes between plug-ins as not all of them play well with others. The sheer amount he has on his site is overkill and not required. And last but not least he shows you have to add the all-important Google Analytics to your site so once your traffic starts “flooding in like an avalanche” you will be able to keep track of it. The social media module only covers Facebook and Youtube which certainly for a beginner are good places to start. But with so many social media platforms available to there is much better training on how to choose the right one for your niche. It may be that Pinterest or Instagram are a better fit for your niche. As a beginner, this is information that can save you much heartache and wasted time further down the track. With only two lessons on list building, this is probably a little thin even for beginners. You may have heard the term “the money is in the list” which simply means if you can build out your email subscriber list you have a ready made group of people who you can market too whenever you choose. So building out a list is a crucial component of building a viable affiliate marketing business and would require considerably more training than what is provided here.. The all-important SEO (search engine optimisation) module. This is the backbone of your affiliate marketing site and a thorough knowledge of how to do this right is crucial to you getting traffic and making sales. While there are some gold nuggets in this section there is also again too many errors and incorrect information being given. I really can’t stress strongly enough that SEO is an area you need to get right, right from the start. Google can be a fickle beast and if you get on the wrong side of him/her you do not have a business. Keyword stuffing is one of the worst things you can do when it comes to keeping on the right side of Google so please do learn the correct techniques of SEO when you start your website. Advocating the use of content spinners is plain wrong. I am not going to delve into exactly what these are here, but suffice to say it is stealing others work and spinning the words to create so-called new content. It is not new content it is duplicate content and plagiarised at that! These things went out years ago, they are not only very bad form but Google is way smarter now and will see right through any use of a content spinner. Another really big no-no which is explored is buying blackhat backlinks to your site. Once again this is very bad business. Once Google finds out, and it is only a matter of time, that you have blackhat links to your site you will be dropped like a hot rock and can expect any pages you did have ranked to suddenly drop into oblivion. This will end your business and I can’t be clearer than that. So this is just plain bad advice. Also any reference to Google + is basically useless as that platform has announced they will be shutting down in 4 months from the launch date of this program. Should have been a little more current and skipped Google + altogether. This module is a brief overview of purchasing or developing lead magnet bonuses to give away on your site. You know the ones like “have this free e-book for providing your email”. Definitely a great idea and again an area which later down the track you will want to gain extensive knowledge in to really ramp up your list building. Also included is a video on branding. Nothing spectacular there. The the next 4 modules are still to come. Apparently, Marc is recording them and they will be available soon. 3 weeks after launch at the time of writing they are not available but give the guy a break it is Xmas/New Year! So is it a powerful beast of a strategy? I’ve definitely seen worse products since I started reviewing alternate options to Wealthy Affiliate. 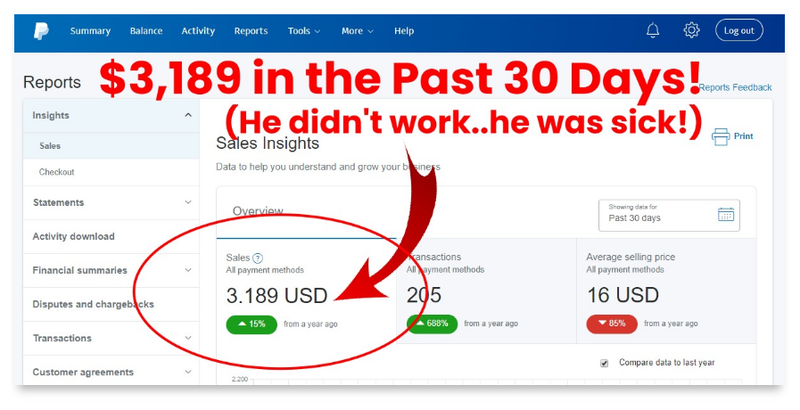 The price is cheap to start an online business, assuming you don’t pay $197 for the program, but I am disturbed by some of the very poor advice. This is affiliate marketing and referring to a system as "working on autopilot" and encouraging beginners to think this is a set and forget system is misleading. Yes it will be AFTER you put in the time and effort to build your business. If you are brand new to affiliate marketing and want to earn money online you could make some big mistakes, that are hard to recover from, by following this training. I still can’t go past my #1 recommendation and you can check it out for free with a Starter Membership and see if it is something that would work for you as you build your affiliate marketing business. There are no catches, you don’t need to put in your credit card to experience the platform and all it has to offer. You get full Premium access to check out all the training, you start building your website immediately and you can get to know the wonderfully supportive community that makes up the members at WA. Plus you get me as your personal mentor and you really can’t go past that lol. Click the button above, to get my Guide which will show you all the information about Wealthy Affiliate as well as explaining how affiliate marketing works. Of course if you have any questions about The Big Five drop them in the comment box below, I'd love to help you out. Previous Post Infinitii Review – Infinite Income Scam or Not? Next Post Zero to $10K Review: Will It Build The Best Product Review Site?